An upcoming event will have a special surprise. 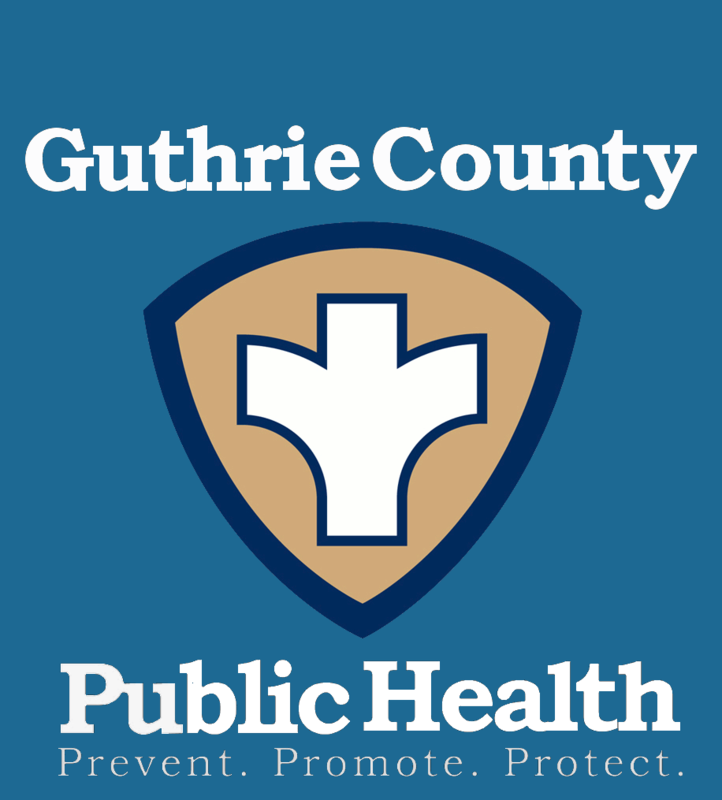 There will be a dunk tank during the Guthrie County Health Fair at the Adair/Casey-Guthrie Center High School football stadium on Saturday, July 21st from 4-7pm. Public Health Director Jotham Arber mentions some of the possible participants. “I don’t know of all the people that are are going to be in the dunk tank. I will be in the dunk tank. 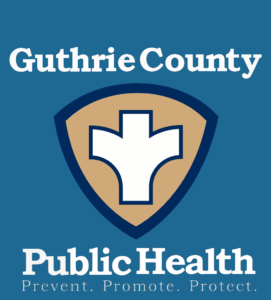 I’ve asked the (Guthrie County) Supervisors to potentially be in the dunk tank. We’ll be reaching out to people. So that will be kind of a fun event there, if you want to see people dunked in water. The event is open to all ages and there is no admission cost.